Download Free Woman V-neck T-Shirt MockUp. 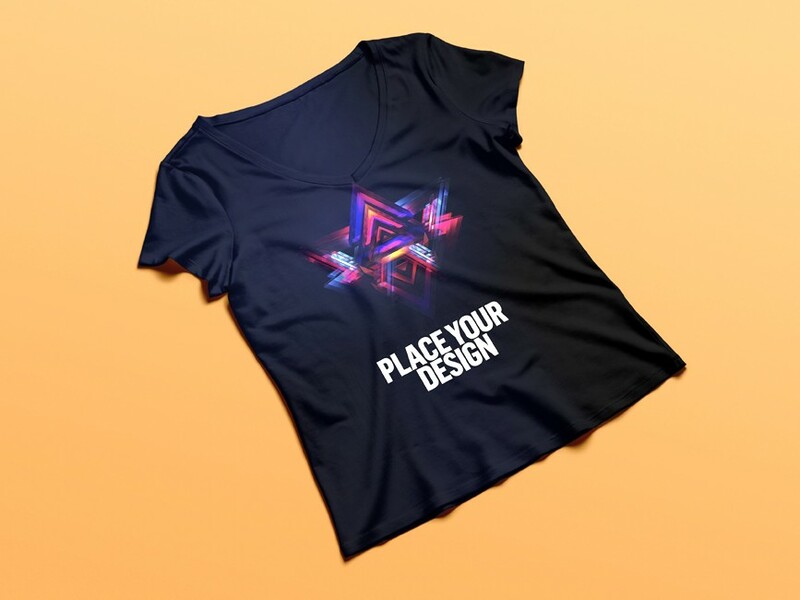 You can use t-shirt mockup for showcase your artwork or apparel designs. Just replace your work using smart object in photoshop. Nice work done by GraphicBurger.